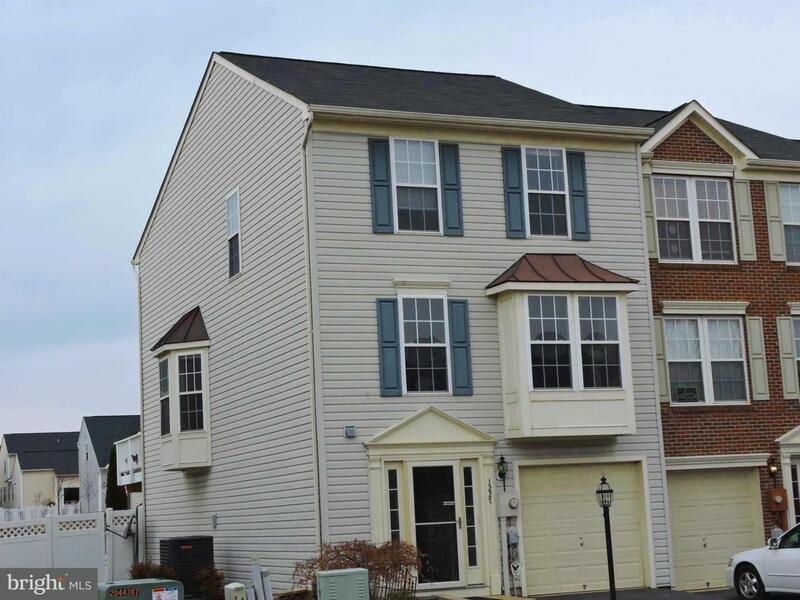 This 3 bedroom 2.5 bath townhome is perfect for your growing family. 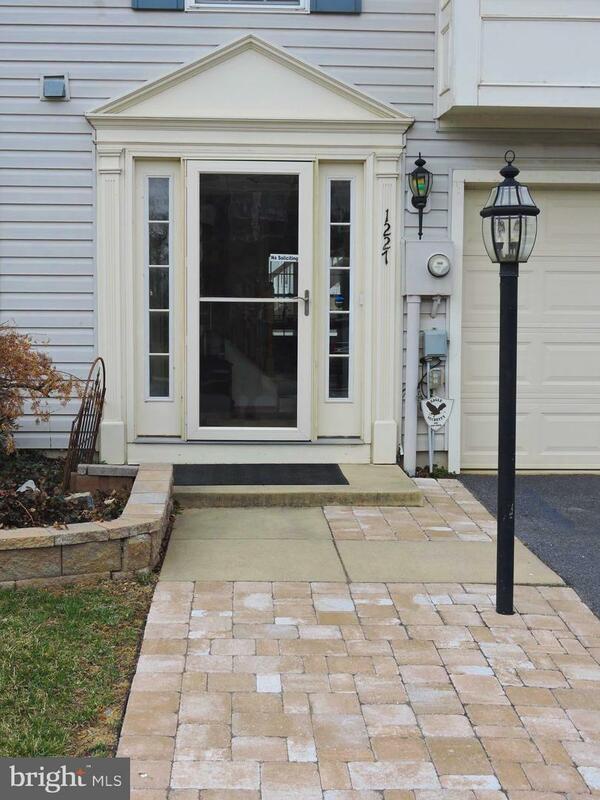 The large foyer welcomes you in with hardwood floors and features a power room. The second level has a large living room with hardwood and great light. The kitchen has an island, a pantry, granite countertops and stainless appliances. What more could you ask for? There is a breakfast nook in addition to the dining room. 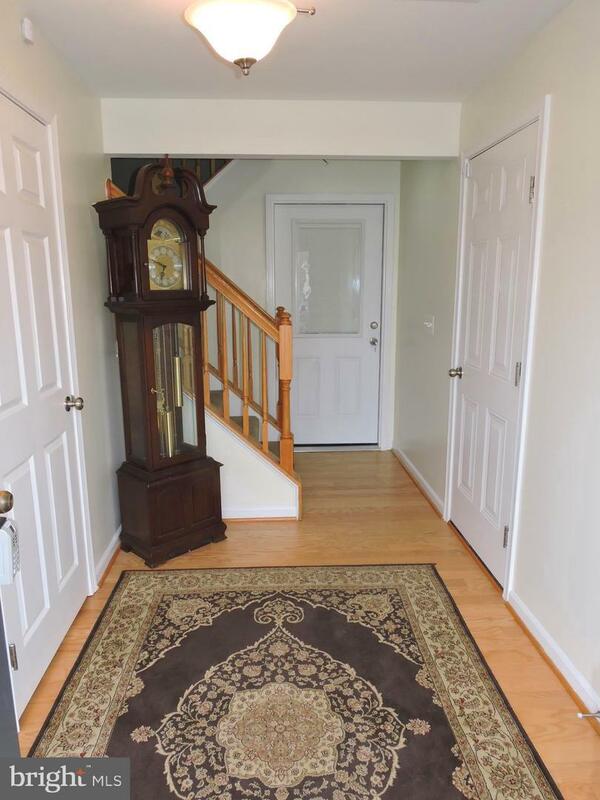 Upstairs are 3 generously sized bedrooms w/ hardwood. The master has beautiful vaulted ceilings and an ensuite bath. 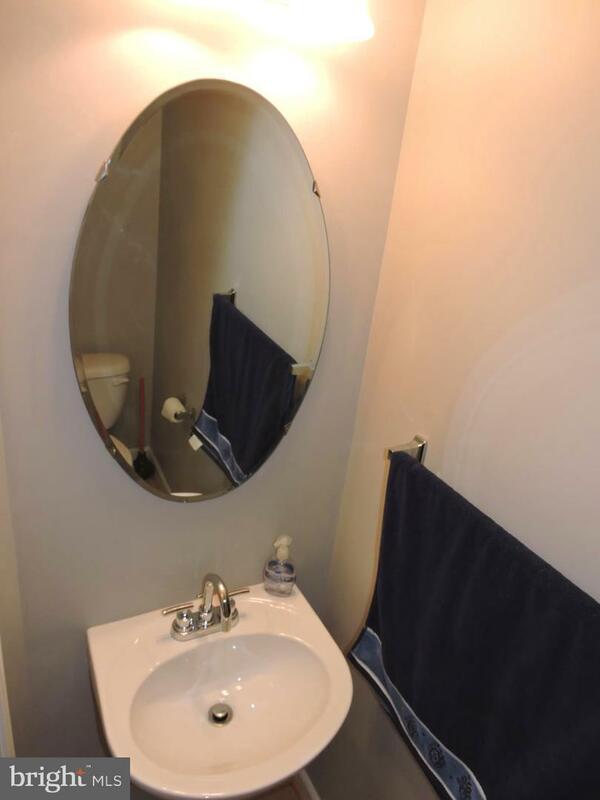 Master bath features a double vanity, vinyl floors, a stall shower and a luxurious soaking tub. The 1st level has a HUGE rec room, a laundry closet, a utility closet, and the 1 car garage. Outside is a spacious deck and a grassy fenced in yard. Don't miss out on this great home! Call to schedule your showing today!